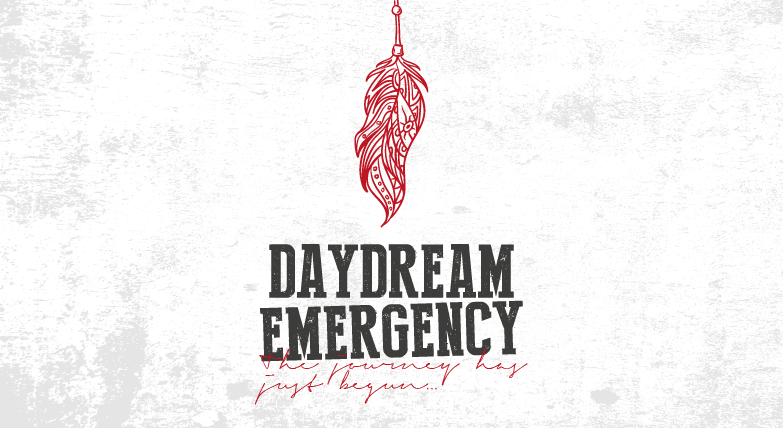 We’re so happy to announce that our new album « Daydream Emergency » is available right now in CD & Digital ! Get your copy or stream it on Bandcamp right away ! It’ll soon be available on Itunes, Spotify and more of those platforms. We’re still negotiating for the vinyl version so don’t be too impatient ! We’ll keep you in the loop !